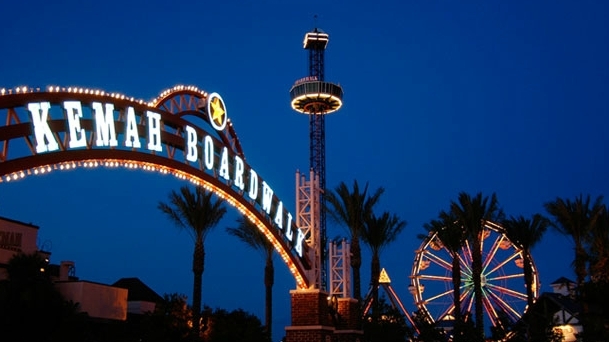 If you are at the Kemah Boardwalk, come say hello to DJ Forrest at the front entrance cabana. Tonight is the School’s Out Summer Kickoff and Forrest is performing the tunes. Bring on the heat baby!! !